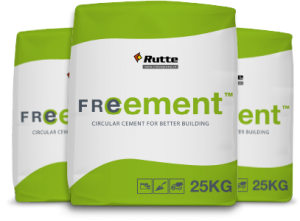 It’s here: Freement® circular cement. 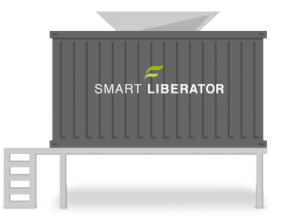 Liberated from used concrete using the Smart Liberator™. The world is free at last from the growing pollution caused by concrete production. This innovative method will be a total game changer: new concrete, new opportunities, a new world! 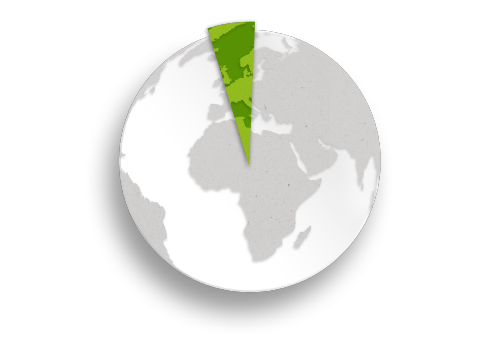 As a country we might be small but with Freement® and Smart Liberator™ we can save the Netherlands alone 200,000,000 euros of environmental damage each year. For free! And we’re just getting started – so imagine what this could do for the world. The production of this new concrete won’t just have positive effects on the circular economy. It will also have a higher life cycle assessment (LCA) score, which will have positive effects on the total cost of ownership (TCO). Be the first to make our world last longer! So you want to make a world of difference? 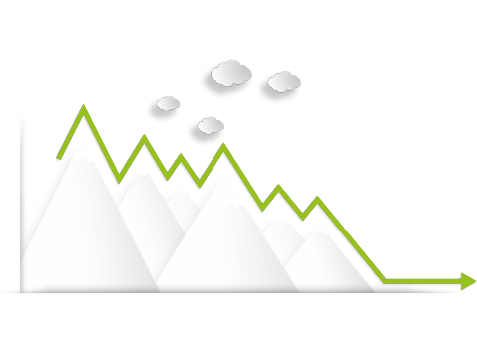 You want to move mountains? Take a big step into the future. Pre-order your Freement here or subscribe to be one of the first to be updated about Freement and the Smart Liberator! Freement® is produced in various forms. You can buy bags of Freement® and it’s also available as part of ready-for-use concrete. Just as easy as before, but way better! More than 50% of unused cement can be liberated from used concrete. This game-changing technique uses a variety of production cycles to extract all the elements needed to produce ‘new’ concrete. 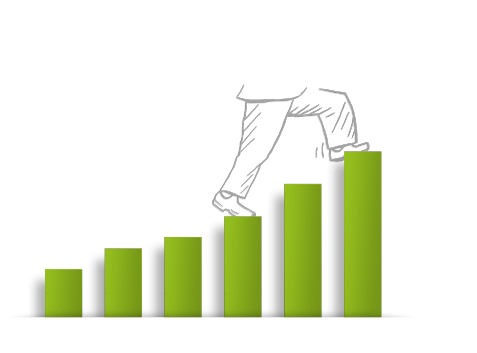 Check out our website for a more detailed explanation of how we’re doing things – and getting things done!